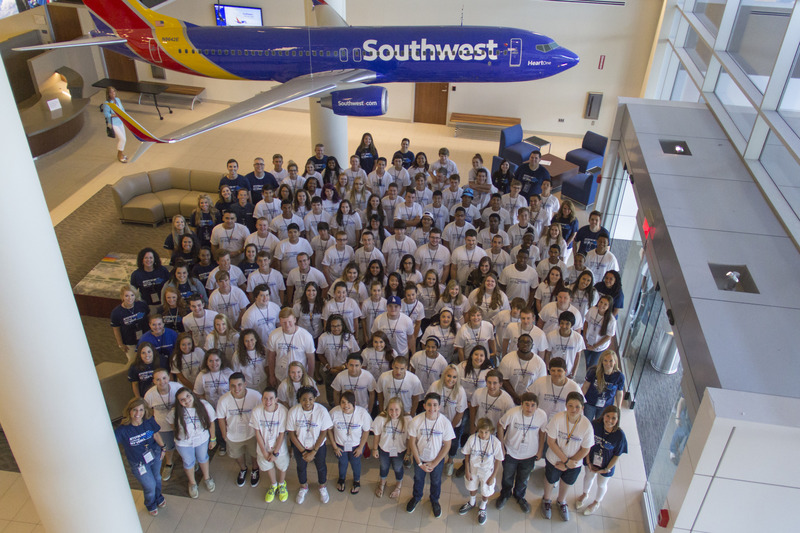 The Southwest Airlines NoLimits Internship program has evolved to Campus Reach. 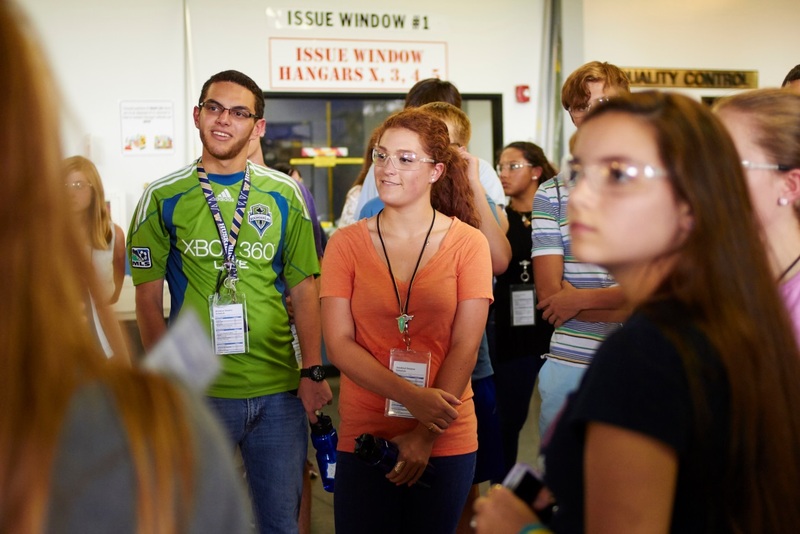 With growing demand to engage students at all levels, inspire them to pursue a future in aviation, and launch careers at Southwest following graduation from high school or college, Campus Reach will include high school, college, and MBA internships, as well as direct-hire opportunities. Southwest’s Campus Reach Team is diving into exciting new territory by building a talent pipeline of Millennials from all over the country and internationally. One piece of this approach was a Southwest Summer Camp (#SouthwestCamp) for high school-aged children of Southwest Employees. 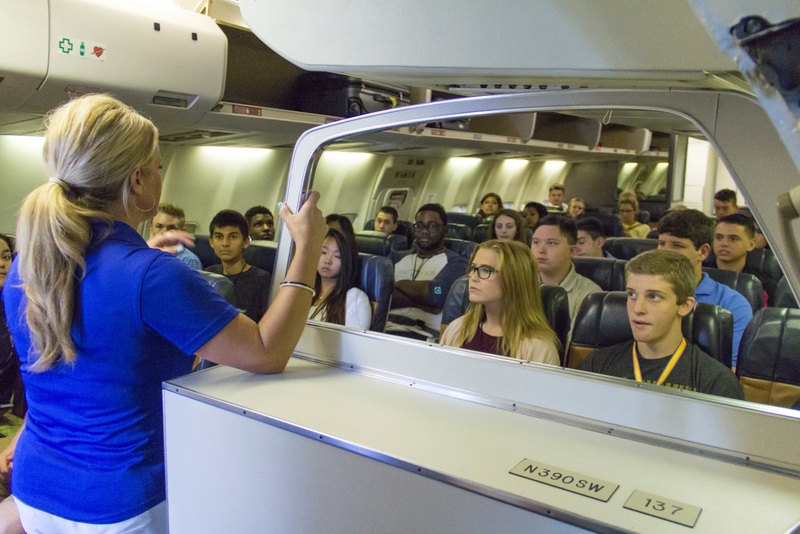 The Camp, which ran at Southwest Headquarters in Dallas July 21-23, 2015, highlighted different career opportunities within aviation and gave students exposure to Southwest’s world-famous Culture. What areas of the business did you not know much about prior to camp, but now might have an interest in? I didn’t know how important Customer Service was at Southwest. I thought they just sat at counters and solved Customers’ issues all day. I learned that there is so much more to Customer Service. I also learned there’s a job at Southwest in which you contact Employees all day long wishing them a happy birthday or get well soon. I am interested in Internal Customer Care, because that is where Southwest gets to express its love and care for their Employees; I want to be a part of that passion. What are your plans for college? How will what you learned at camp steer you at college? I plan on majoring in Business when I go to college. I learned about the College Internship program at camp and I plan on coming back to intern at Southwest. What I took most from the experience was the passion of Southwest Airlines for their Customers and Employees, and how they live the Southwest Way through their Warrior Spirit, Servant’s Heart, and Fun-LUVing Attitudes. This spirit is shown on and off the clock! I also learned about possible career fields that I may be interested in, and which job opportunities best fit me at Southwest. 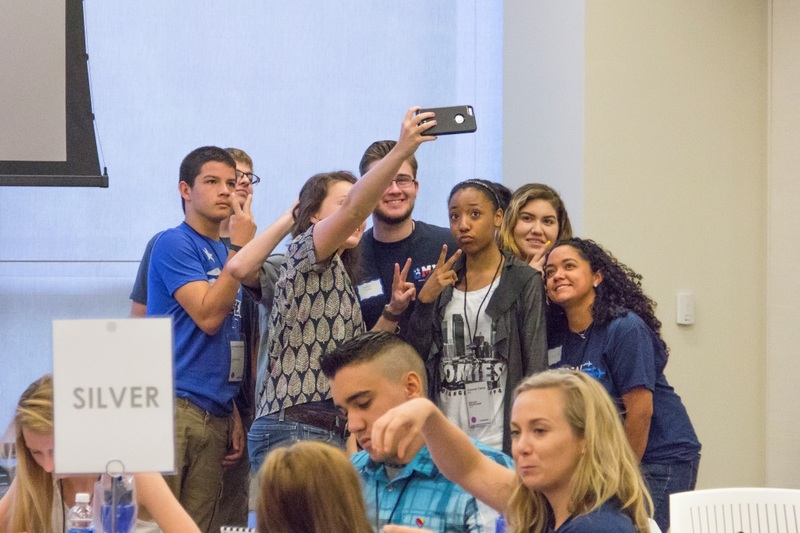 Southwest Summer Camp is just the beginning of Campus Reach’s plan to engage students of all ages. The opportunities at Southwest for Fun-LUVing students with a Warrior Spirit and Servant’s Heart are endless!